Loads of long layers that fall to mid-back define this soft feminine cut. Wear it curly, barely waved or whatever way suits you. 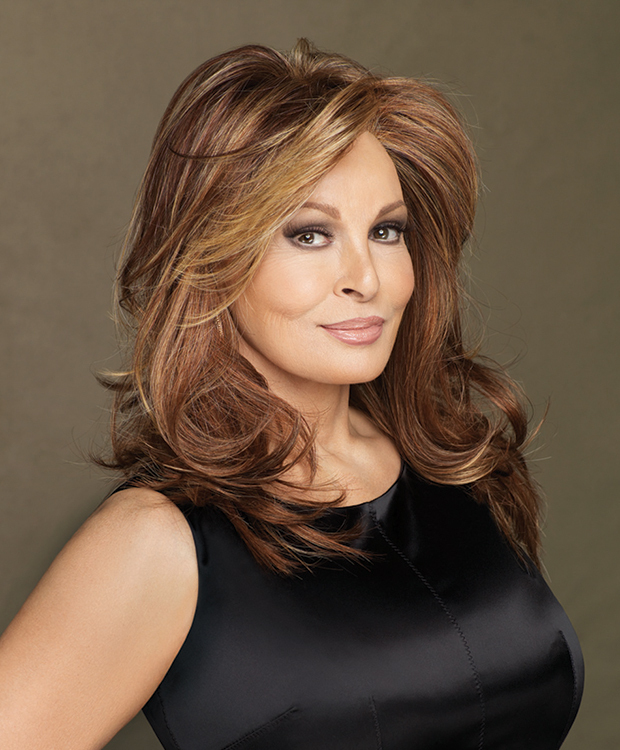 The Sheer Indulgence™ lace front monofilament top and Tru2Life® synthetic hair makes your styling options limitless!